You are concluding the reincarnation cycle in this lifetime. This is the first task you have come here to complete. 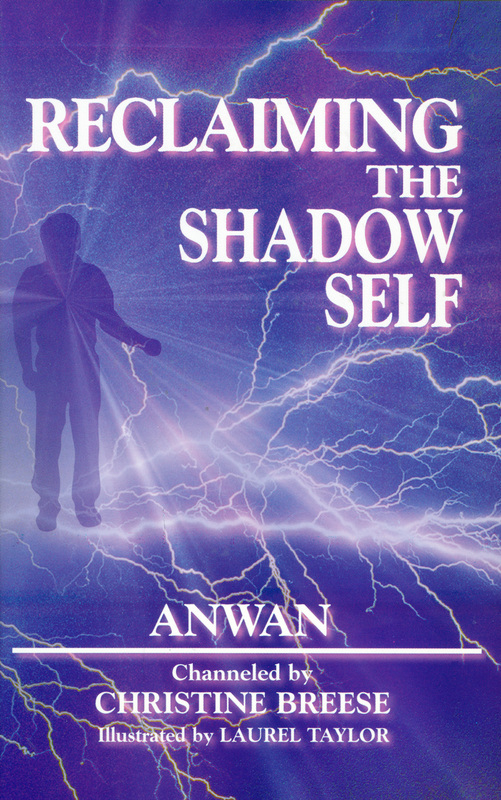 Anwan will show you how to sum up your past and present life experiences, which many of you are doing now. The second task is to lead others to enlightenment. This presents the new challenge of becoming a guide to others. Submitted by U.S. on Wed, 12/03/2008 - 10:29. Breese's book has helped me to make sense of dysfunctional people, including myself. Human beings seem to have made dysfunction an art form. But so is transformation, eh? Check this book out! It changed me!